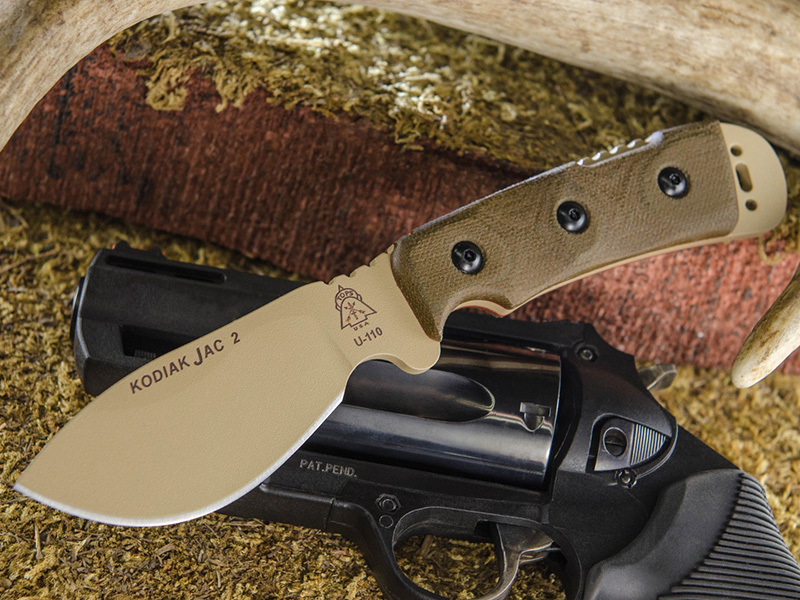 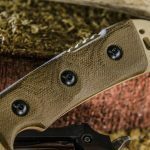 The Kodiak JAC from TOPS Knives was designed with a curved, wide blade to help make skinning an animal as easy as possible. 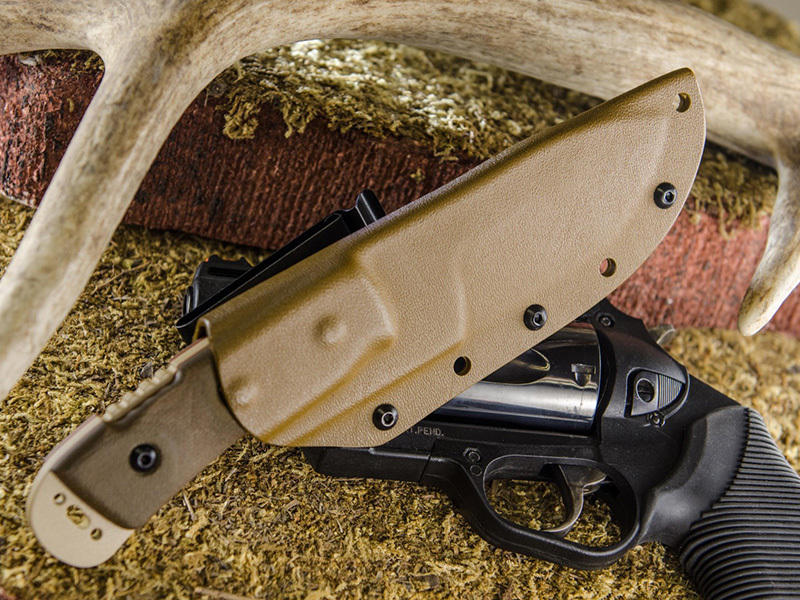 For many people that live in places like Alaska and Idaho, hunting isn’t a sport — it’s a way of life and, in some cases, a necessity. 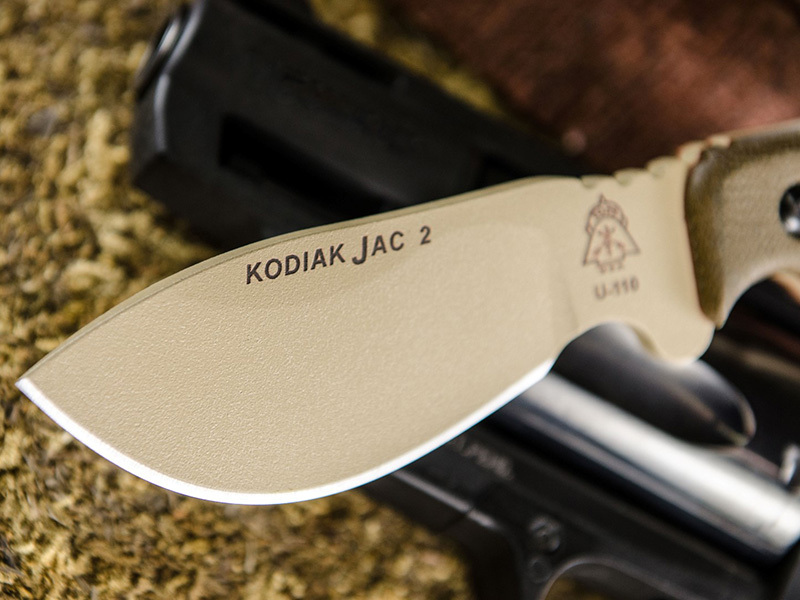 The Kodiak JAC was designed with input from professionals who have spent years hunting, trapping, fishing, skinning, and processing the meat they consume instead of buying it from grocery stores. 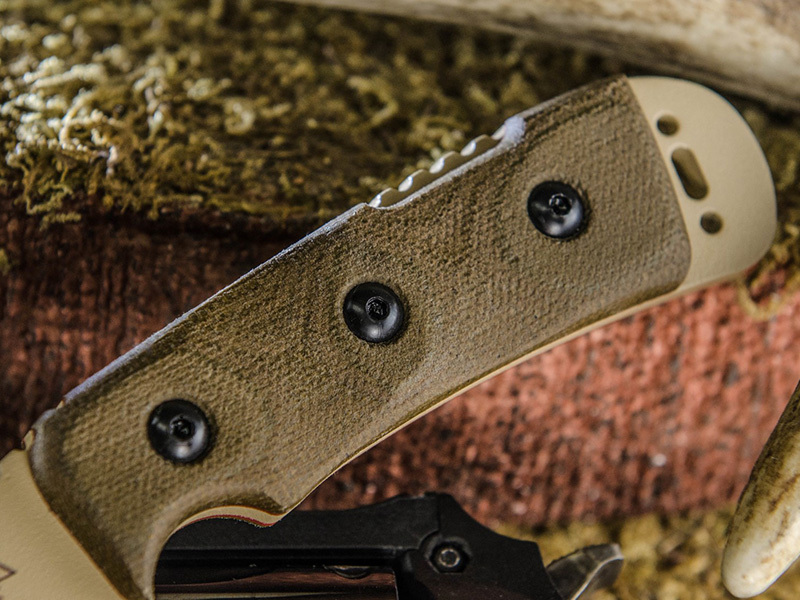 With a continuously curved, wide blade design, skinning an animal from start to finish is done with ease. 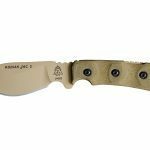 The choils, drop point, comfortable handle, and overall blade design facilitate multiple hand-positions to complete a variety of cutting tasks. 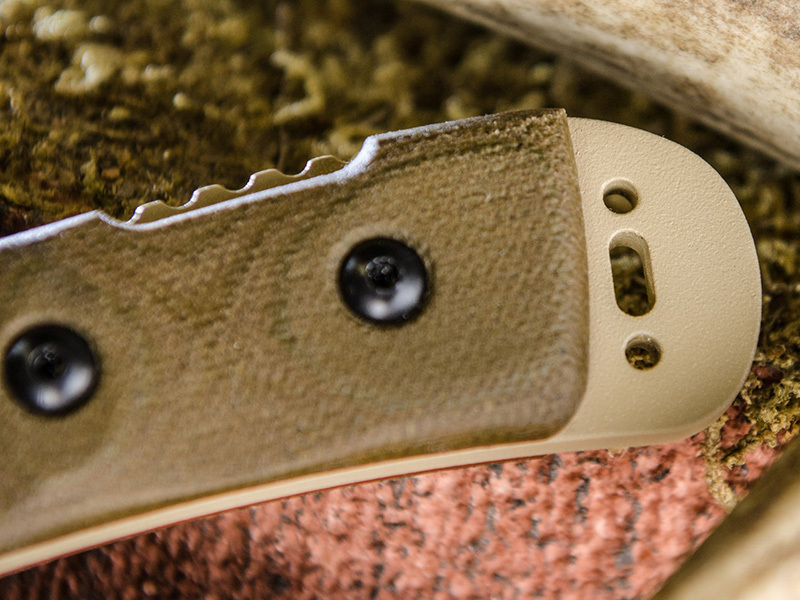 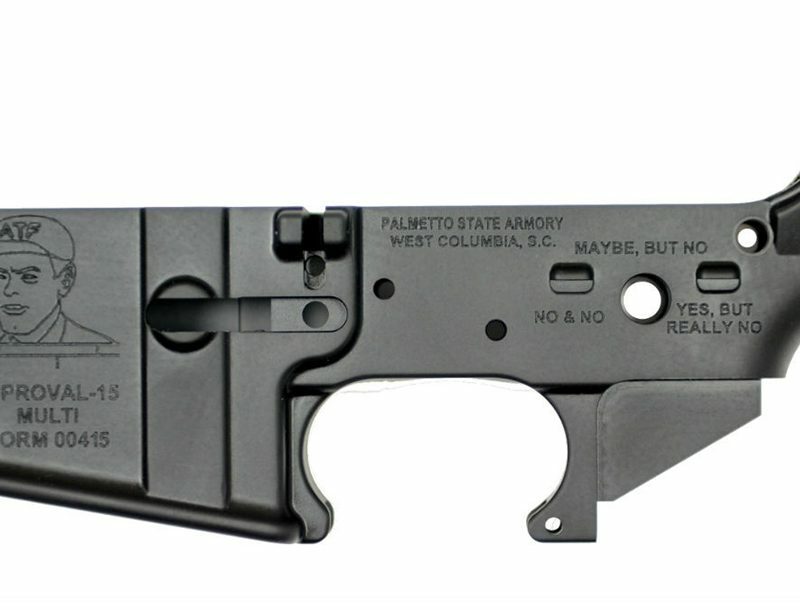 Even the extended tang on the back functions well to scrape a hide away from places that would be tough to reach with the blade (and help save your edge when working around bones and ligaments). 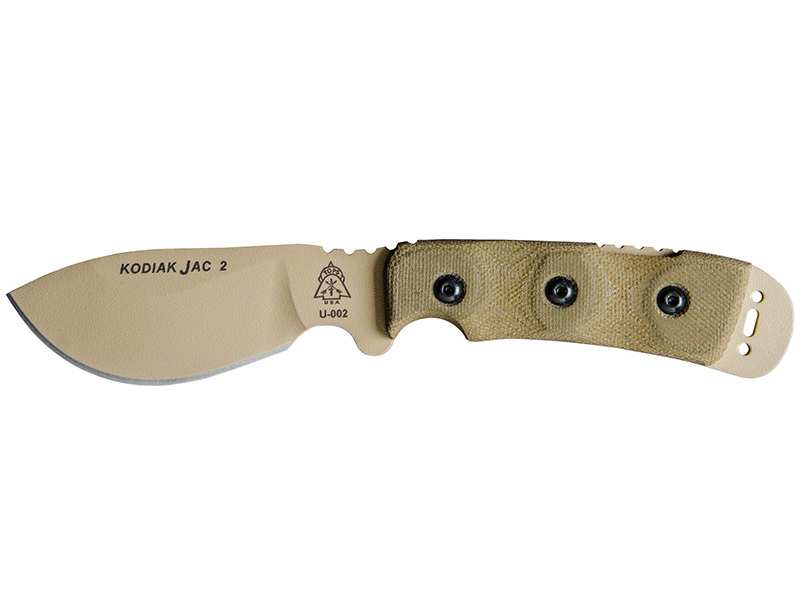 The Kodiak JAC 2 has the same basic specs as the original. 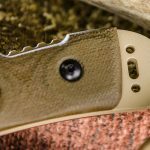 However, TOPS upgraded it with its Coyote Tan Coating with Green Canvas Micarta handle scales. 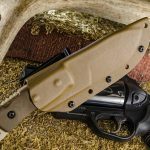 The Coyote Tan Kydex sheath has a rotating clip and completes the package. 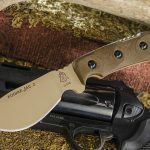 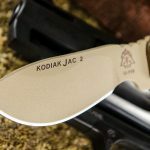 For more information on the Kodiak JAC and other products from TOPS Knives, please visit TOPSknives.com. 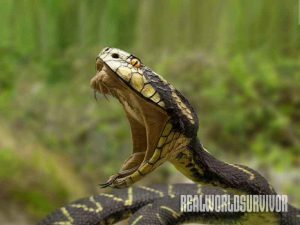 When hibernation ends, deadly predators come out to play!